Most businesses rely on a combination of practices to keep bringing in new customers and clients, including through referrals, traditional advertising and digital marketing. 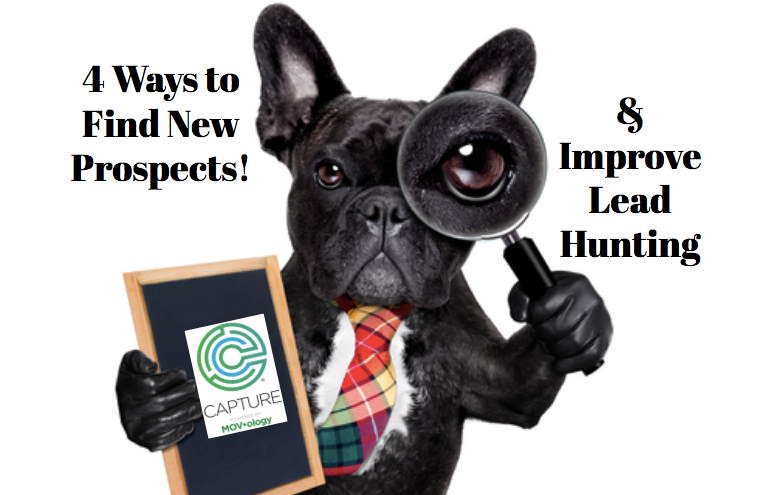 In this article, we’ll touch on four proven ways to find new prospects. To some modern brands, a great website might feel like a no-brainer. But many businesses that rely on referrals forget about their websites, allowing these domains to not-so-gracefully age. 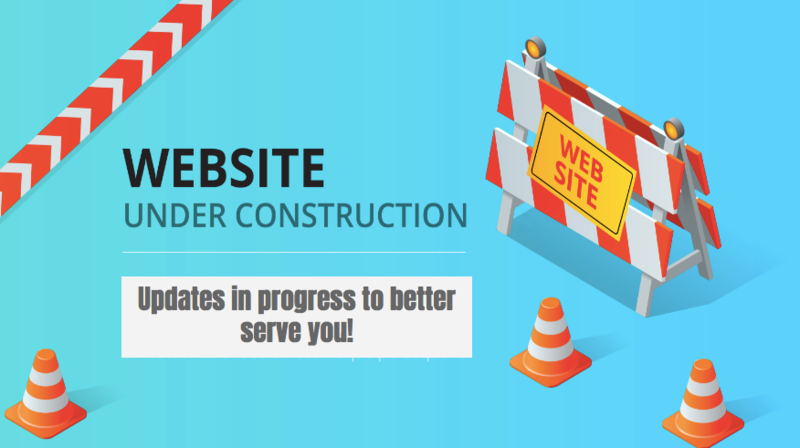 If your site needs major work, you can work with a web developer to customize a website, or use intuitive website building tools to create your own. You’ll want to ensure your website is responsive, meaning it loads perfectly on all types of desktop and handheld devices. The longer prospects spend on your page, the better. You can often use recapture technology to learn more about those potential leads who failed to convert during their most recent visit to your site. While we are big believers in the power of modern digital marketing, there’s still a time and place for in-person networking that no amount of digital can replace. Make it a point to attend trade shows, mixers and panels where other industry experts or potential leads might gather. Can’t find anything relevant? Create your own events. Host a panel for those interested in learning more about what you offer, and invite other local businesses to attend. Use your own blog, social media and email lists to generate buzz about your event. Remember the basics that people like to buy from people that they like and trust, so get out there and put a face to your name, meet clients, prospects and network with your peers. Simply hoping potential customers will find and follow you on Facebook won’t do the trick in today’s competitive market. Consider investing resources into a robust social media strategy that includes original content and paid targeted advertising. You will likely need to pay to boost content to the right audiences as your following grows. Don’t forget to optimize your strategy for each platform. Instead of posting the same items over and over, repurpose content for different platforms and find unique pieces for one platform only, too. For LinkedIn, be authentic but remain professional. For Instagram, use pictures and graphics to tell stories. Got an email list of great, loyal customers? Perfect. You can work with marketing companies (or even platforms like Facebook) to uncover and target lists of very similar leads. By profiling your current clients you are able to utilize that buyer profile to help you find other link minded clients with a higher propensity to purchase. Target them with your value-added content, special offers and deals, and an impression-making website. Don't forget the non tech ways to expand your reach as well. Simply reach out to your old customers and ask them for referrals. This old-fashioned strategy is one of the great foundations that should always remain a habit in your prospecting.